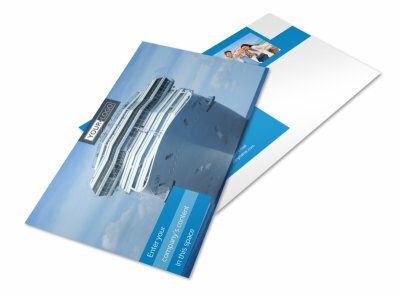 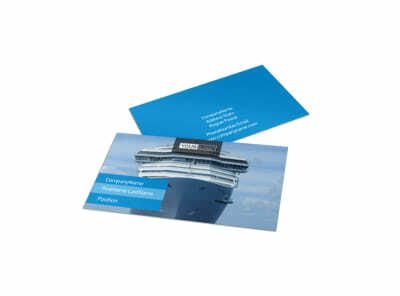 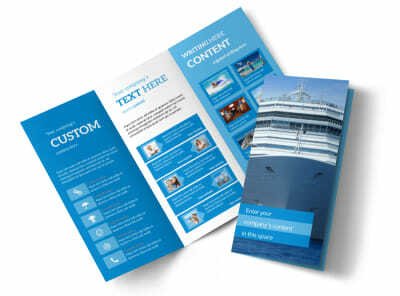 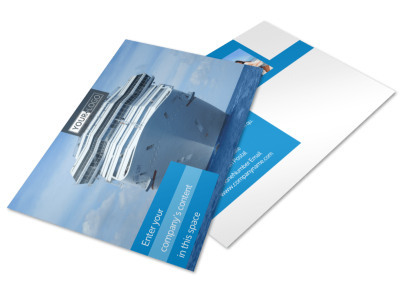 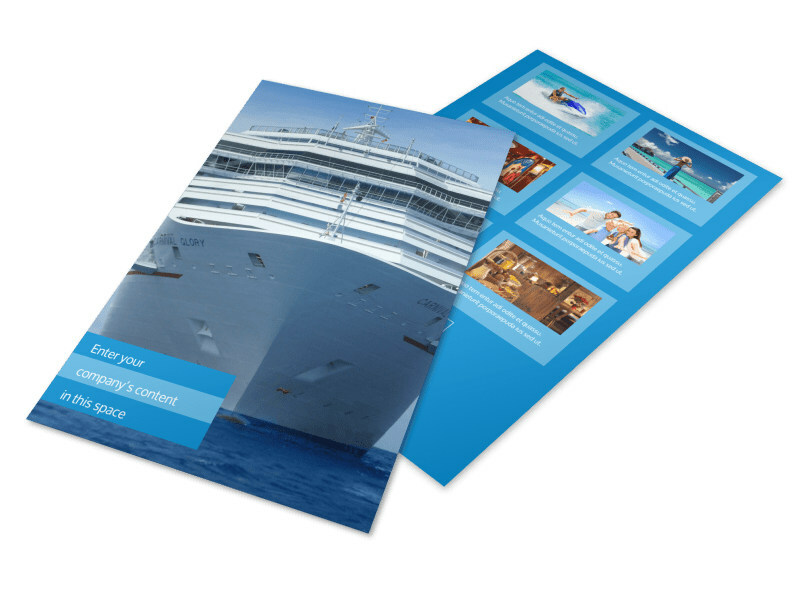 Customize our Cruise Ship Getaway Flyer Template and more! 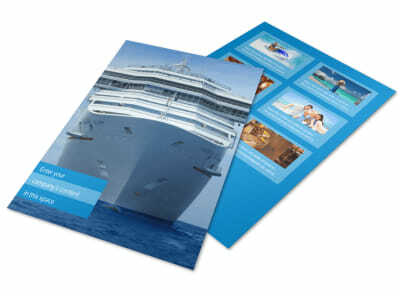 Spur interest in upcoming cruises with cruise ship getaway flyers. 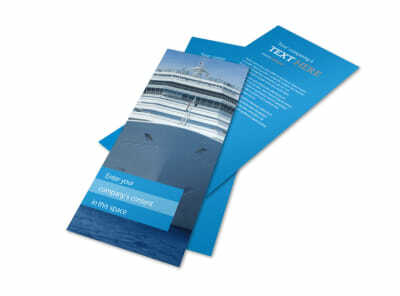 Use custom text to detail the cruise's talking points, including its spacious cabins, on-board entertainment, and ports of call. 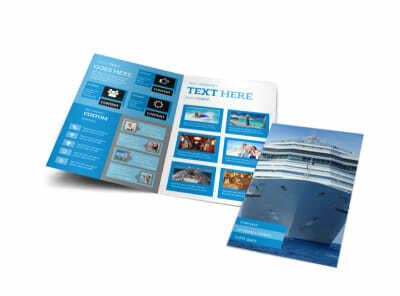 Add high-res photos of the ship itself, its facilities, restaurants and shops, and more. 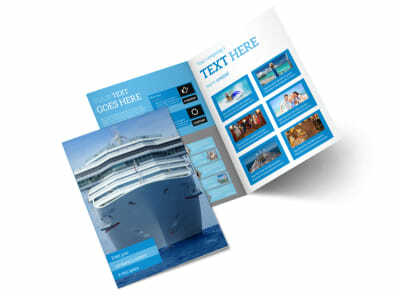 Hone your design in minutes now - no design experience needed!